Published on 28 October 2012. 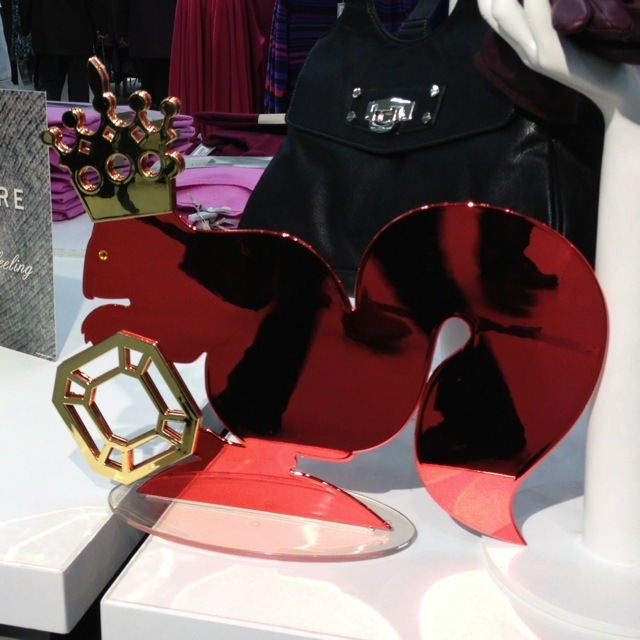 M&S appear to have gone all-out with their Christmas decorations this year… After all, nothing says “Christmas” like a squirrel wearing a crown. This 1,867th post was filed under: Photo-a-day 2012, Christmas, Retail.